March 2015, Nicosia – The European Mediterranean Art Association (EMAA) and the Rooftop Theatre Group are pleased to announce that the Open Call for the residency curated by the young curators Basak Senova & Alenka Gregorič, under their proposed concept title ‘Stepping Over the Borders – What makes a division rigid? What makes a violation reflexive?’, has been concluded. Similar Open Calls for residency programs for Young Artists for late 2015 and early 2016 will be announced on our website. 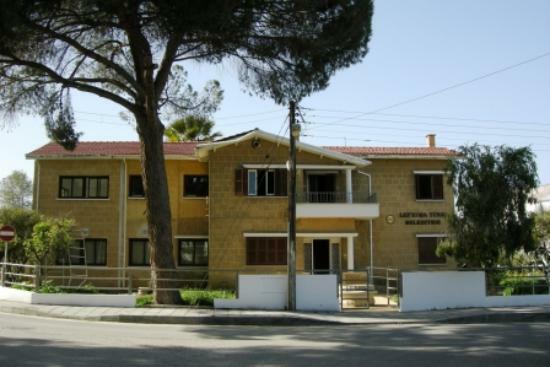 All residencies are carried out within the framework of the EU funded project “Confrontation Through Art: Contemporary Art as an Instrument for Reconciliation in Cyprus”, 2014-2017.